On the morning of Tuesday, February 16th, 2016, a man was killed and another man was hospitalized when the truck they were in crashed into a barrier on I-4 and turned over. The two victims were 26-year-old Darrell A. Woodren of Sanford, and his as-of-yet unidentified passenger. Woodren’s 2006 Isuzu truck was heading eastbound on Interstate 4 near Lakeland, FL when the vehicle left the roadway for undetermined reasons. The vehicle then entered the center median and collided with a cable barrier, causing it to overturn. As a result, the unnamed 46-year-old passenger from Titusville was killed. He was declared dead at the scene. Woodren was transported from the scene by emergency medical personnel to Lakeland Regional Medical Center. He was treated for minor injuries, and was in otherwise stable condition. According to Florida State Troopers, Woodren was wearing his seat belt when the accident occurred, while the unnamed passenger was not. Troopers have also confirmed that alcohol was not a factor in the crash. So far, charges have not yet been brought against Woodren on behalf of the deceased victim, as results of a full investigation are still pending. 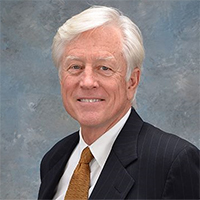 No details have been released as to possible reasons Woodren’s truck may have left the roadway, and no information has been provided as to whether authorities suspect factors such as negligent driving or medical emergency. 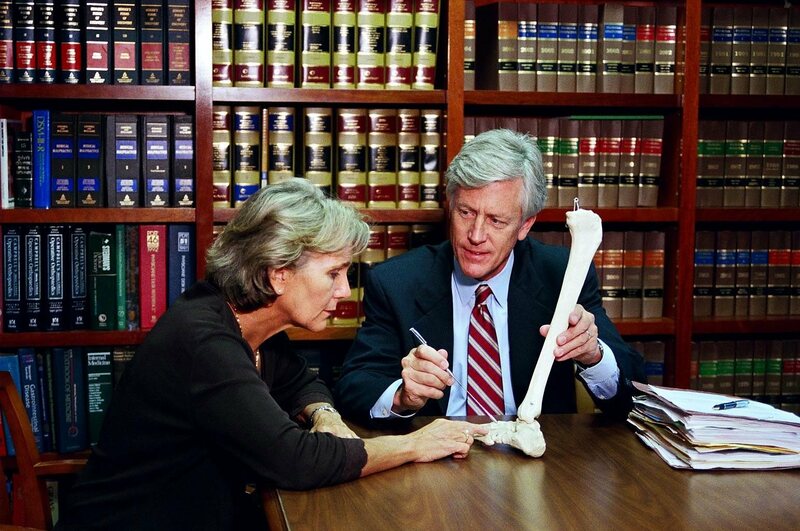 If you’ve been injured in a car accident, you may be facing a significant number of legal challenges. Not only can it be difficult to deal with insurance companies when attempting to get appropriate compensation for your injuries, but you may also find yourself engaged in a legal battle with a negligent or combative driver. 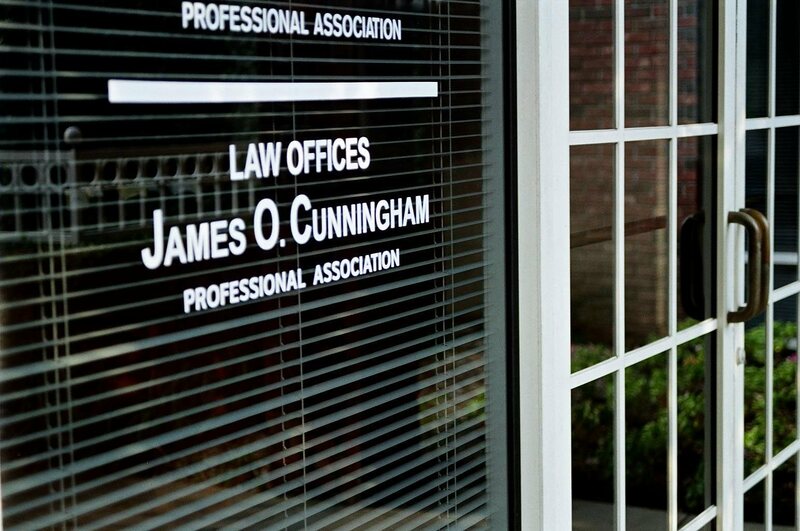 For over three decades, the Law Offices of James O. Cunningham, P.A. 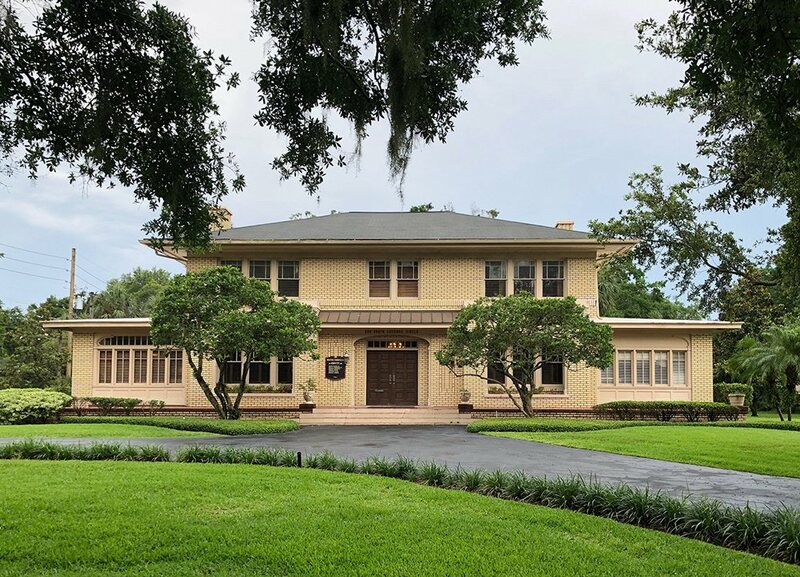 have been helping clients injured in Orlando-area car accidents navigate difficult legal terrain and obtain the compensation they deserve while they focus on recovering and maintaining their home life. 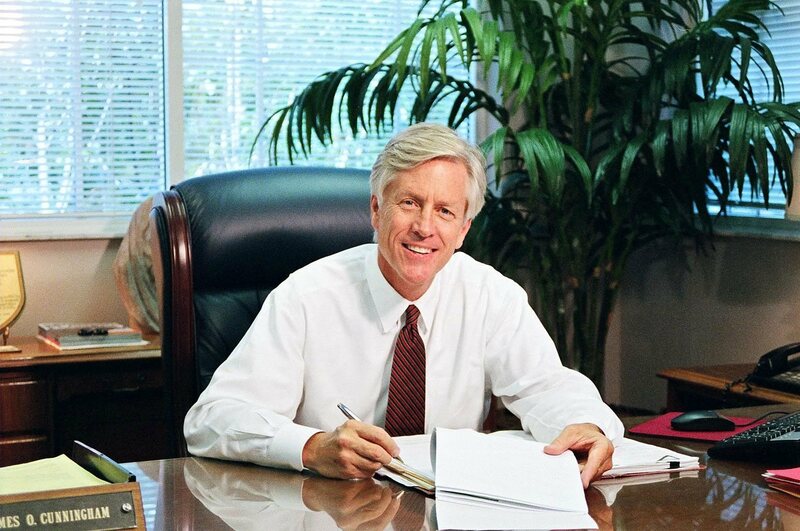 To discuss your needs and legal rights, contact the Law Offices of James O. Cunningham, P.A. at 877-FL-INJURY (877-354-6587) at your earliest convenience.